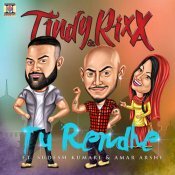 Moviebox are proud to present the highly anticipated brand new single released by Tindy & Rixx entitled “Tu Rendhe” featuring Sudesh Kumari & Amar Arshi!! 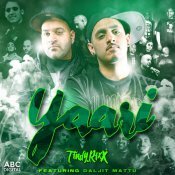 Tindy & Rixx present their debut single Tere Hogeya featuring the vocals of the ever popular Jaswinder Daghamia! ARE YOU Tindy & Rixx? Contact us to get a featured artist profile page.